Townfolio's platform automates the collection, visualization and updates for millions of indicators. 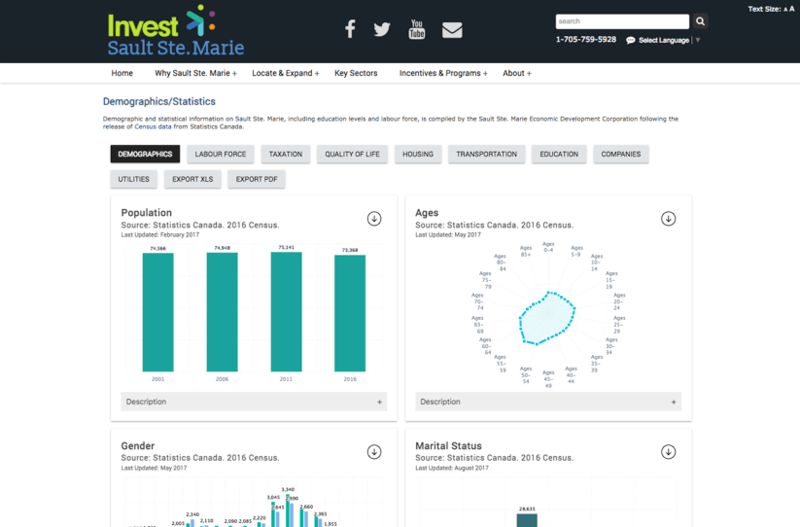 View, compare and benchmark municipalities across the United States and Canada. From demographics and labor force data to real estate and industry data we track 100's of sources. Whether using a consultant or manually building PDFs and updating websites, Townfolio is a budget saver. 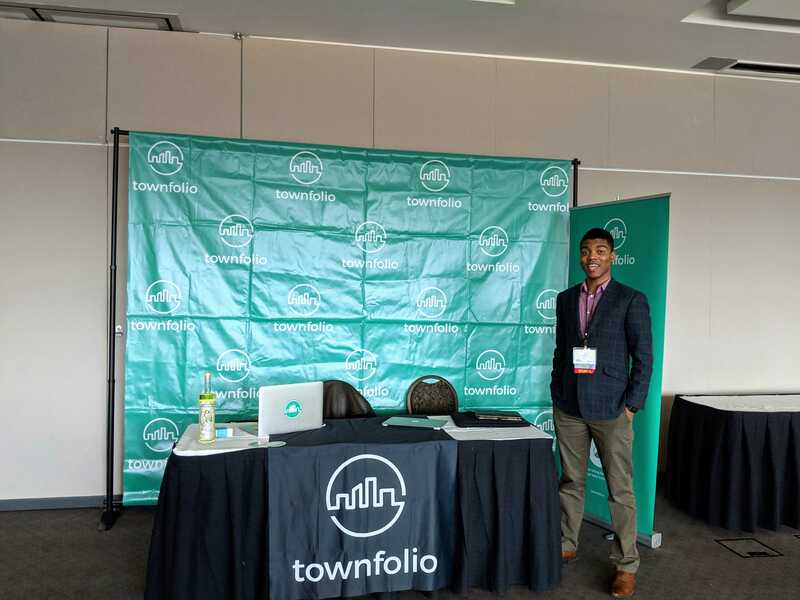 After working in economic development and international site selection we noticed a problem with the community profile and access to reliable, current data on our cities, so we founded Townfolio. 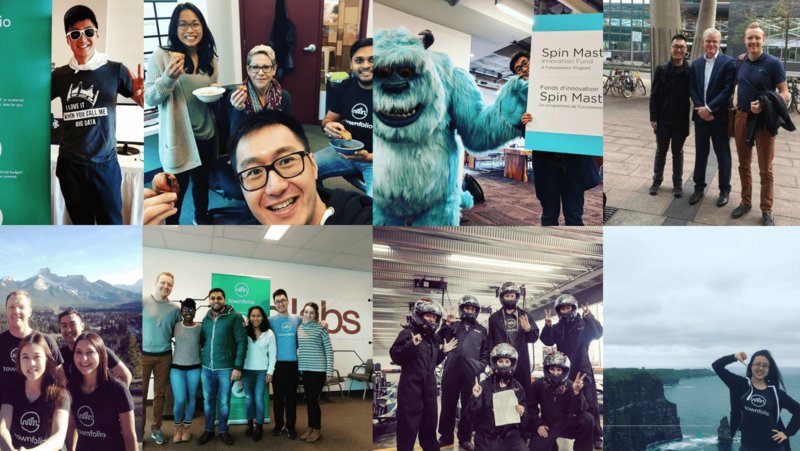 Originally built to serve economic developers, Townfolio has evolved into a city data platform serving many different public sector departments as well as multiple industries outside of government. 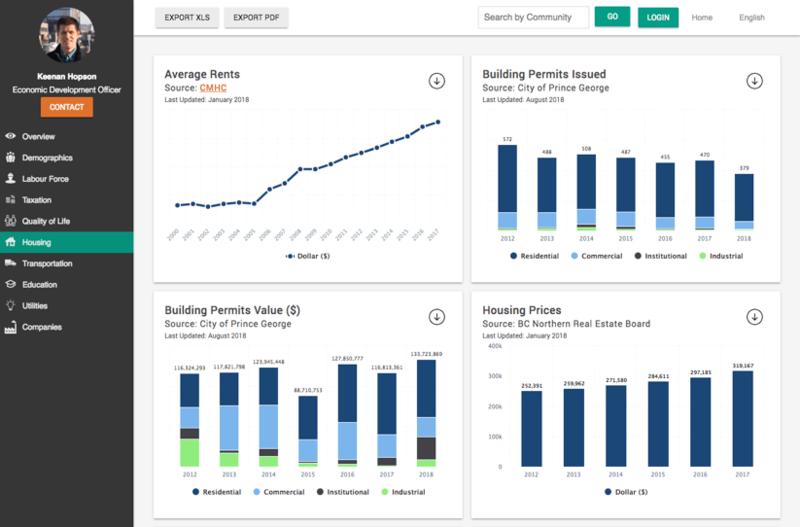 Gain access to our platform featuring dashboards, comparisons and benchmarks for 38,000 cities. Make your reports and presentations a breeze with our pdf, xls, and image exports. 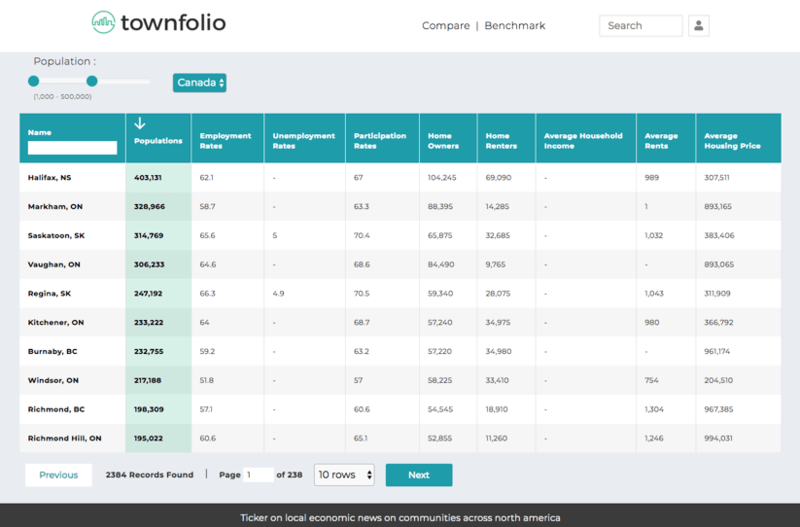 Townfolio is an absolute game changer in terms of providing a comprehensive economic profile that’s always up to date, yet affordable for all communities &amp; regions. 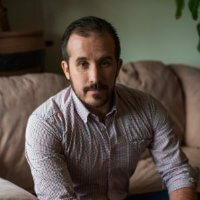 Townfolio has allowed us to promote our region &amp; I highly recommend their software &amp; service! While we had some statistical information and data about our community, we lacked real detail and the ability to properly display and communicate the information. 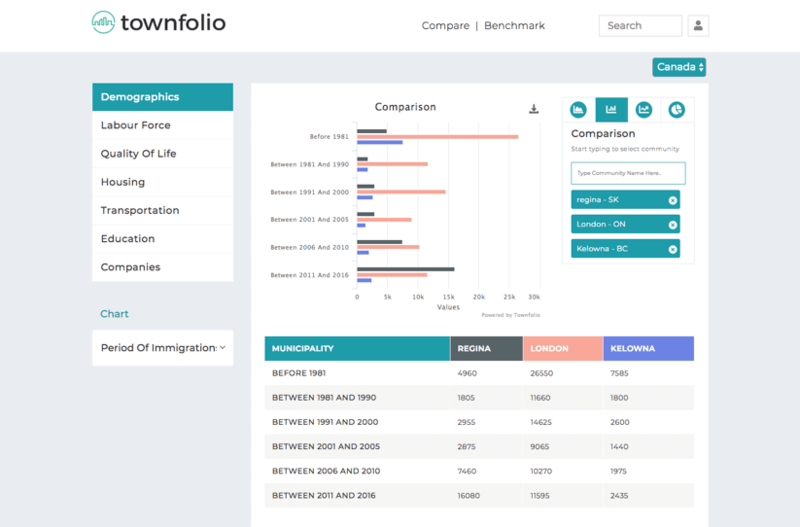 Townfolio has provided the Town of Unity with a modern, professional, and comprehensive statistical portfolio that is easily viewed and has great appeal to a variety of users.